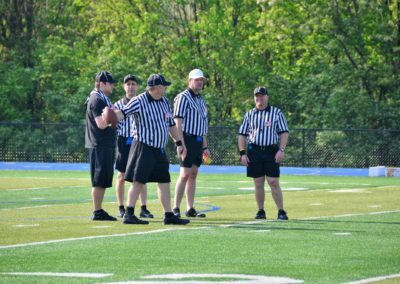 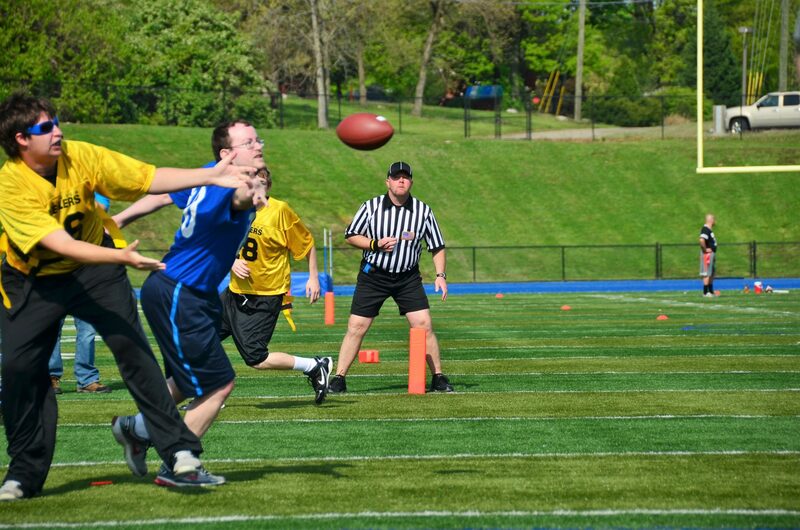 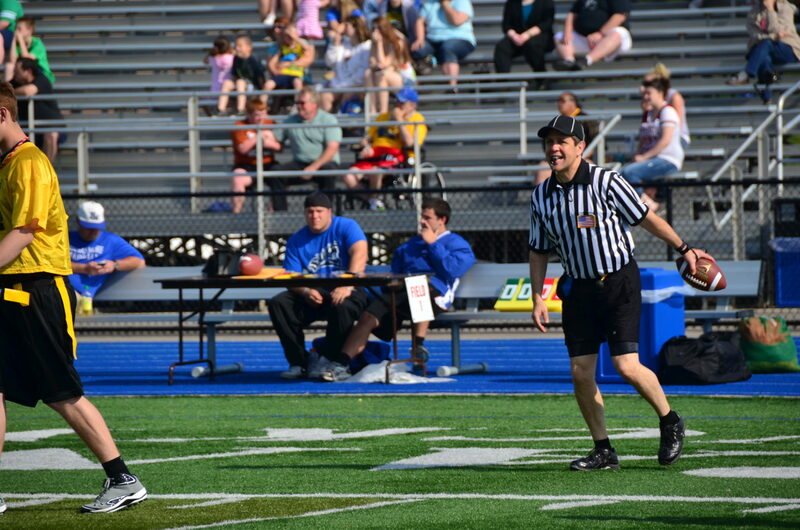 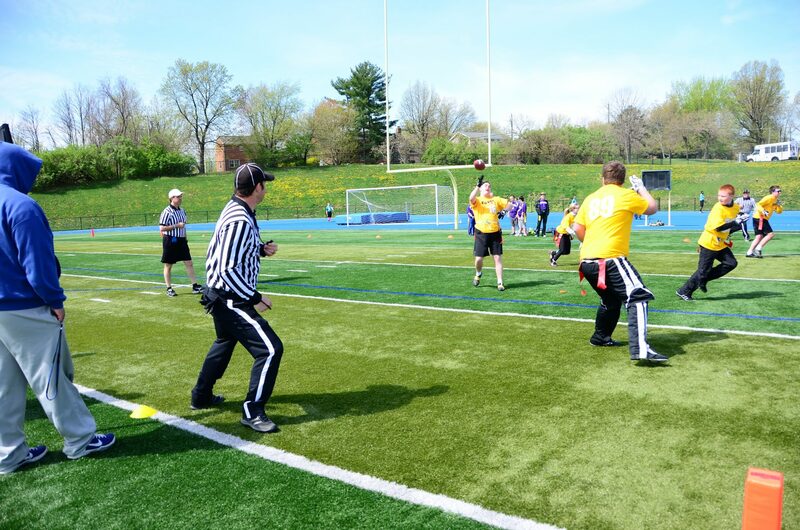 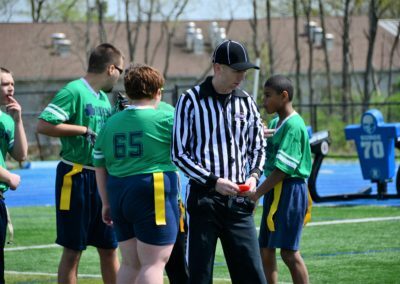 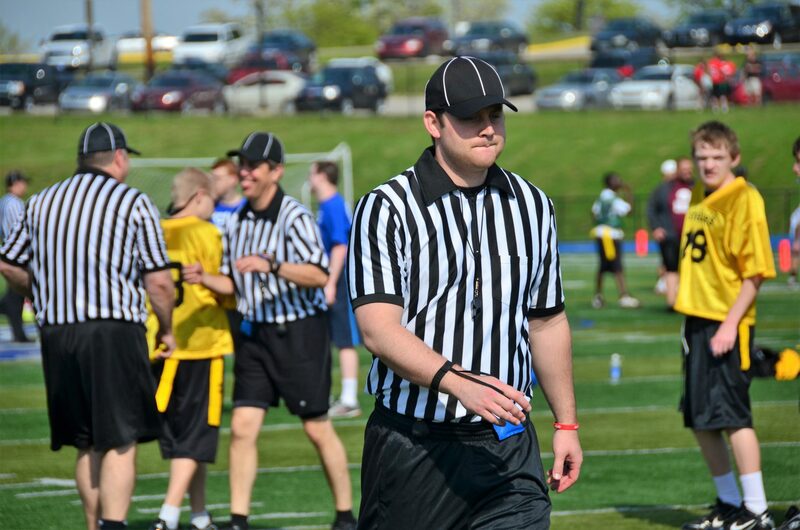 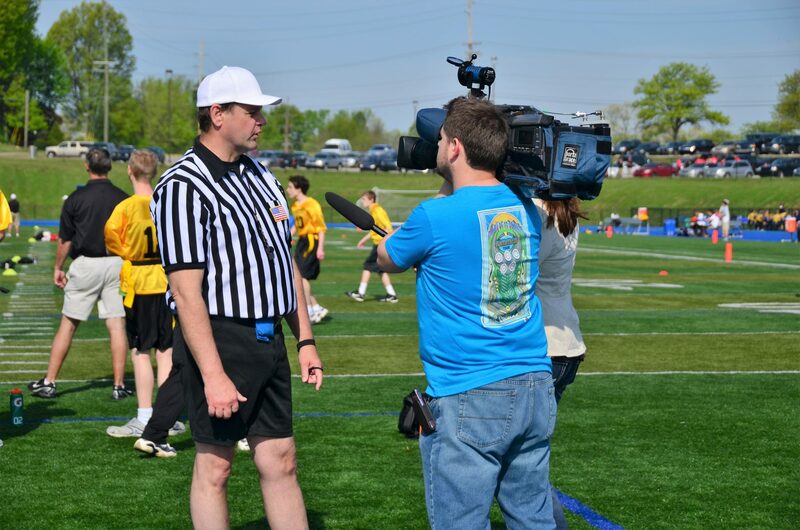 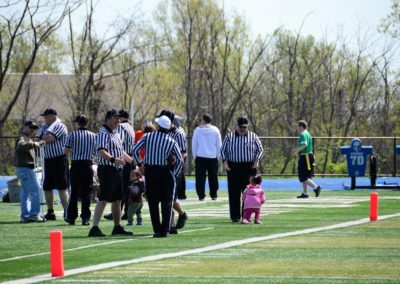 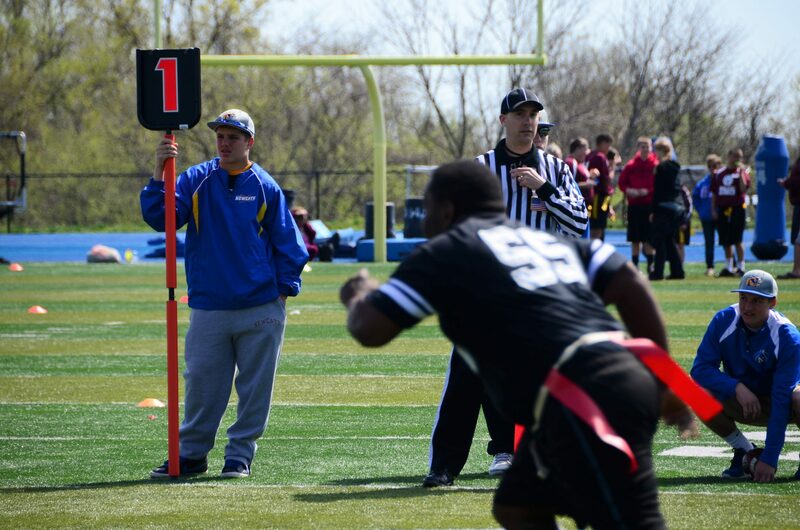 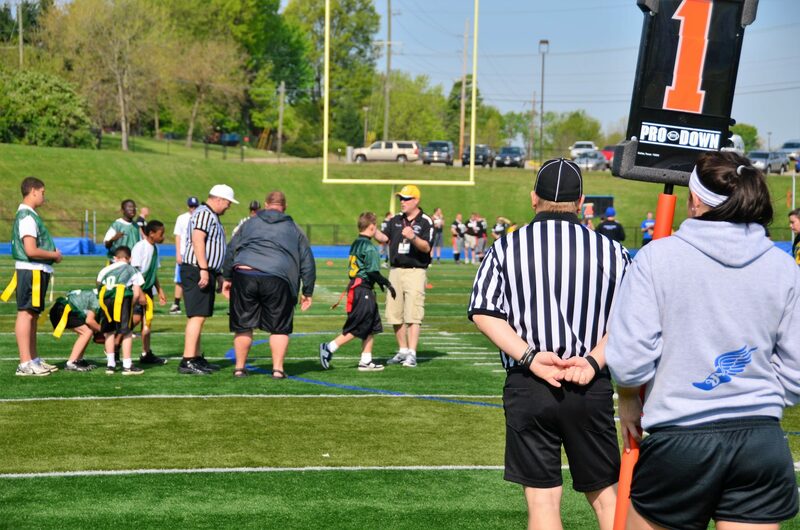 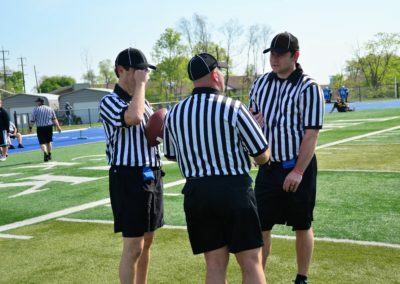 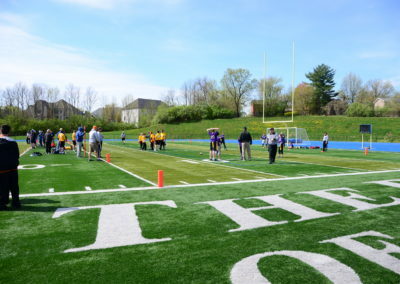 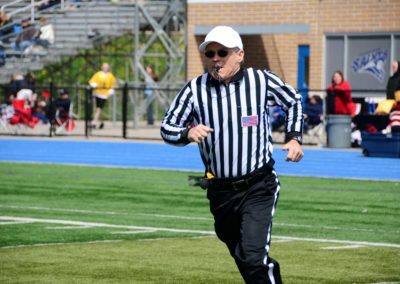 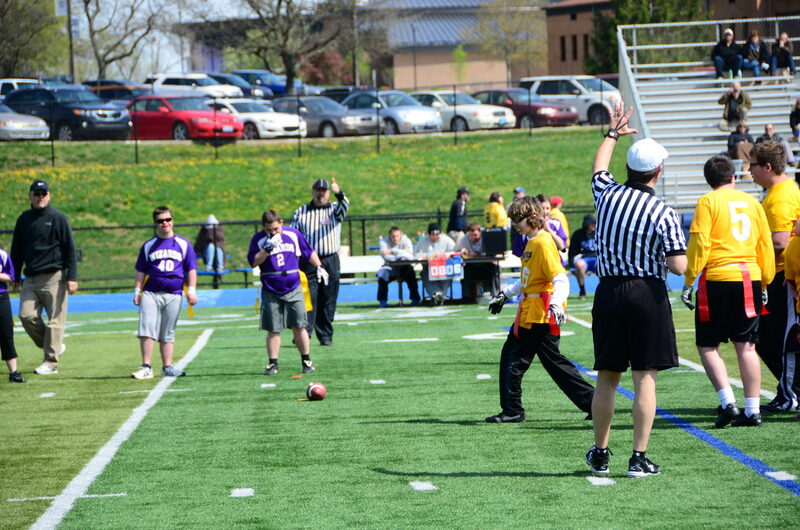 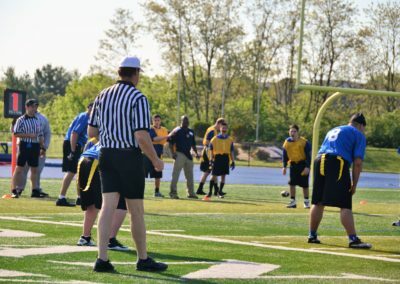 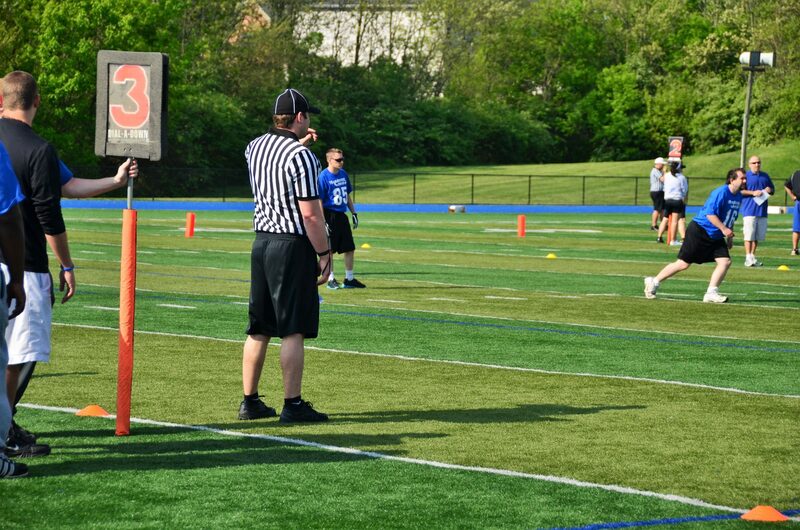 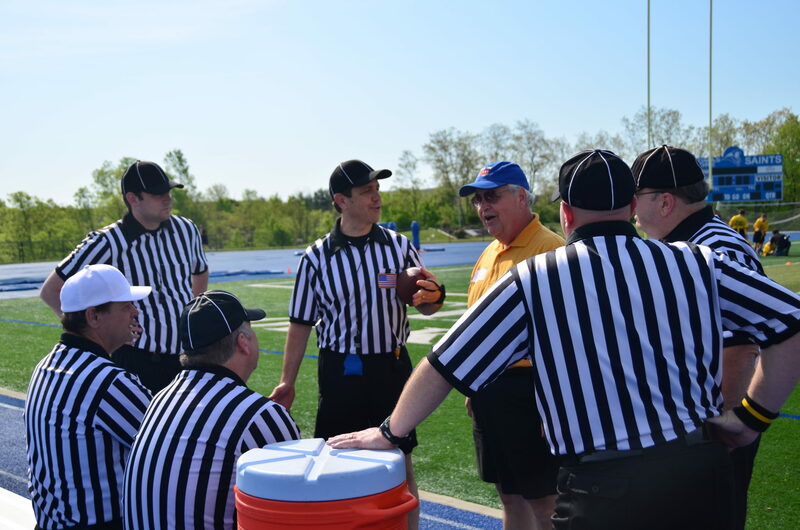 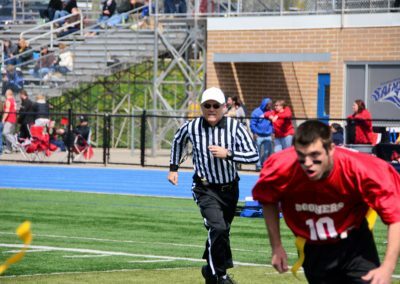 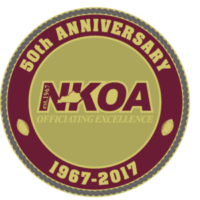 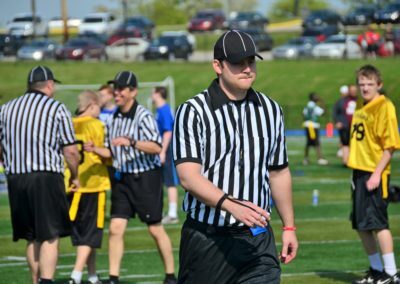 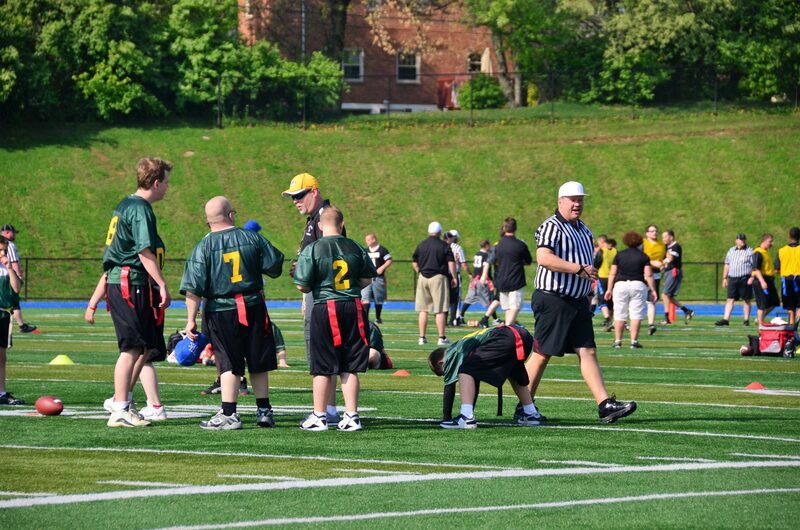 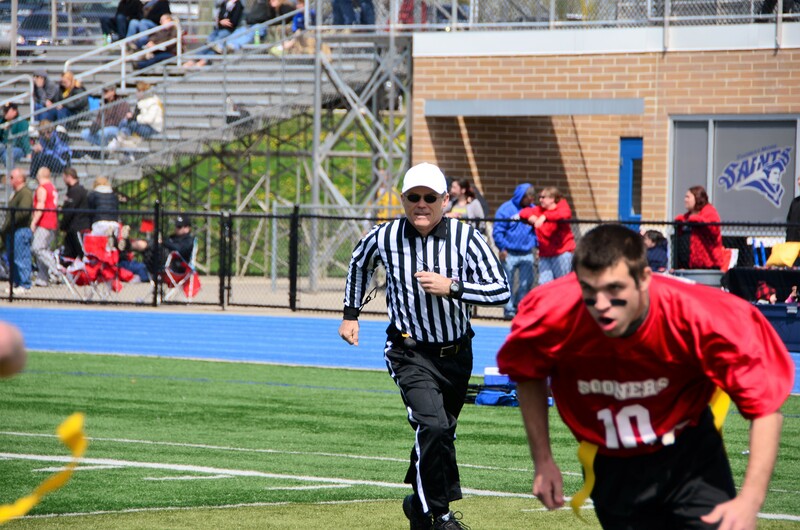 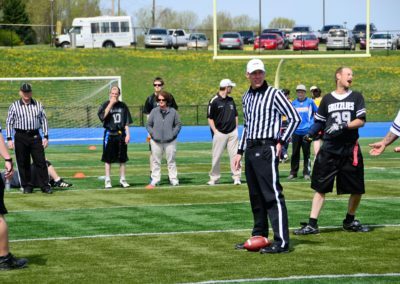 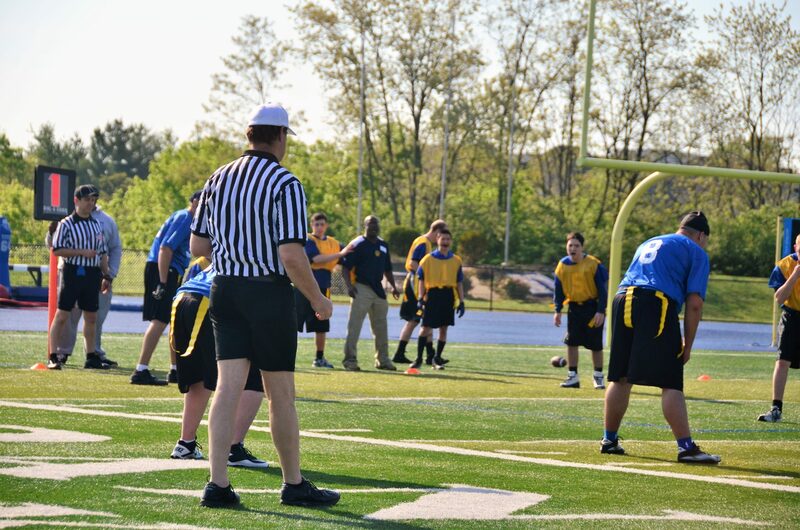 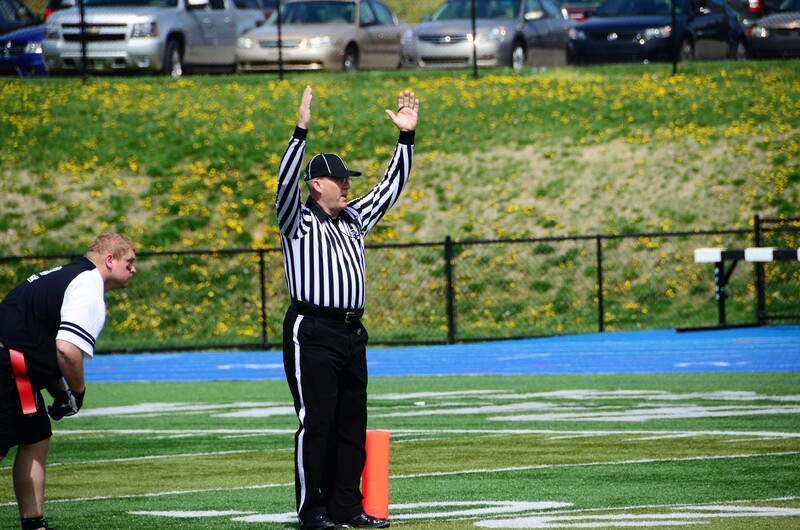 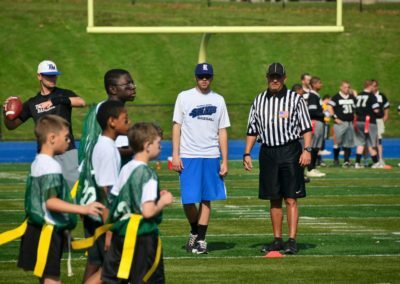 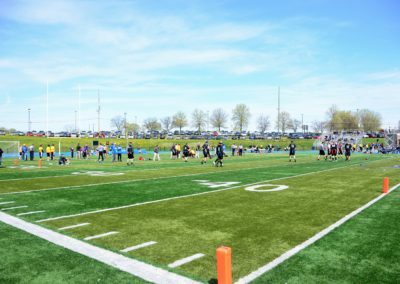 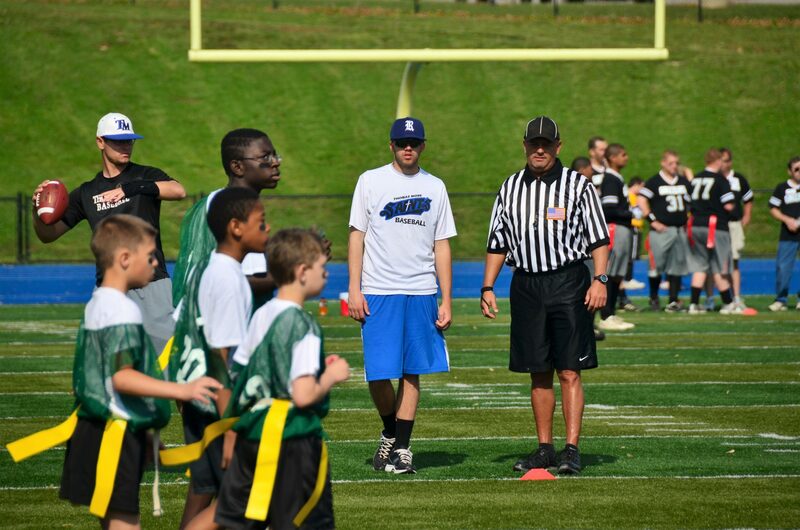 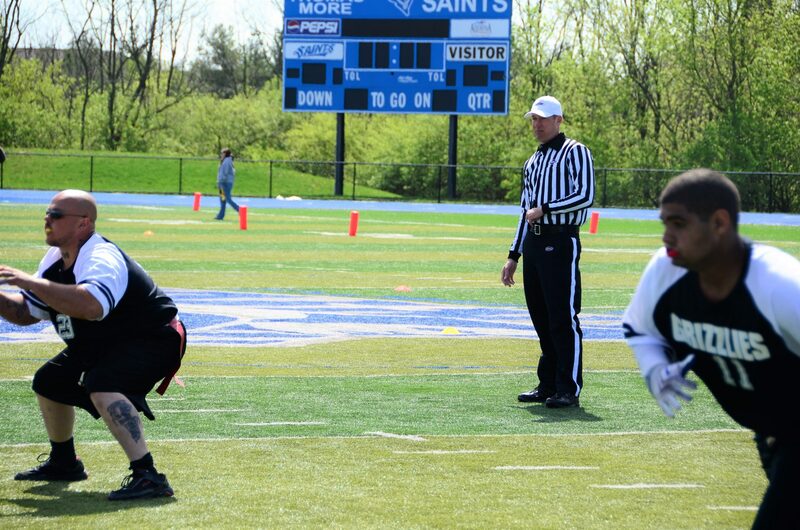 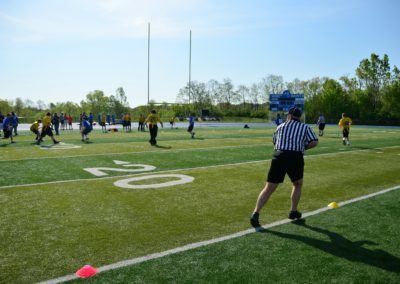 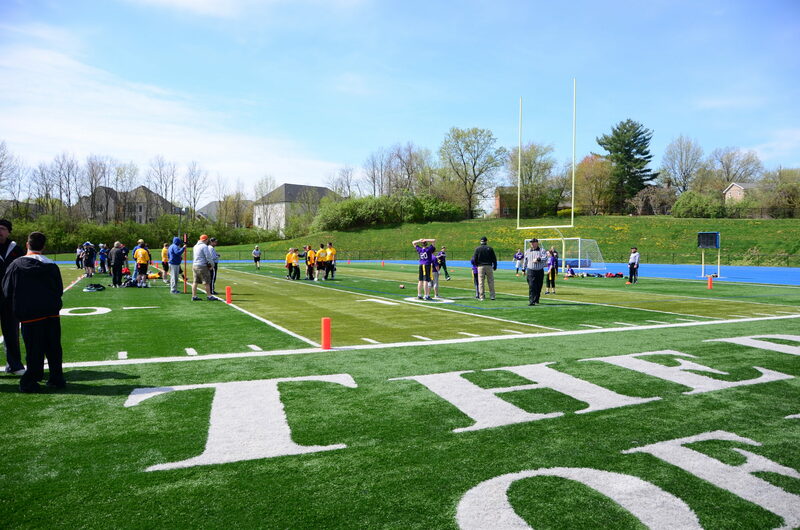 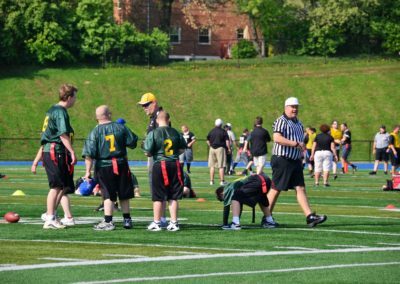 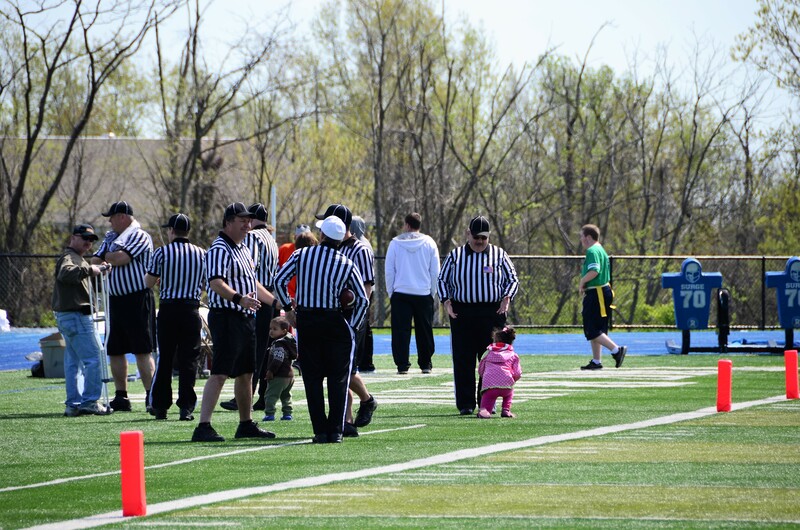 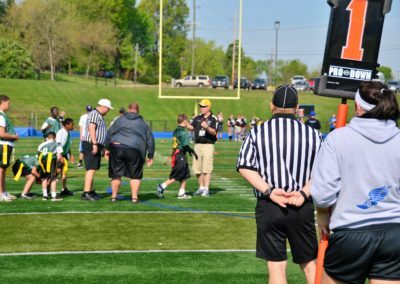 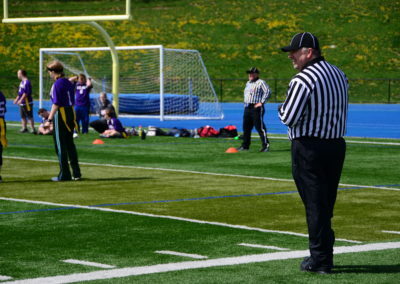 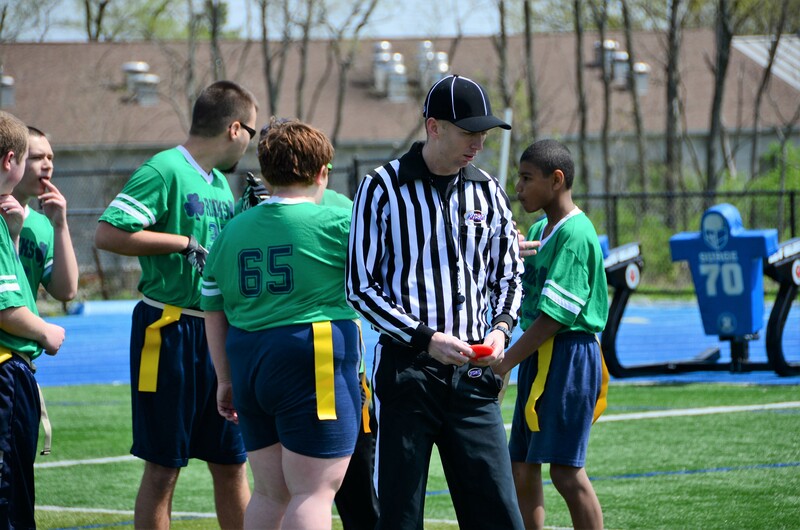 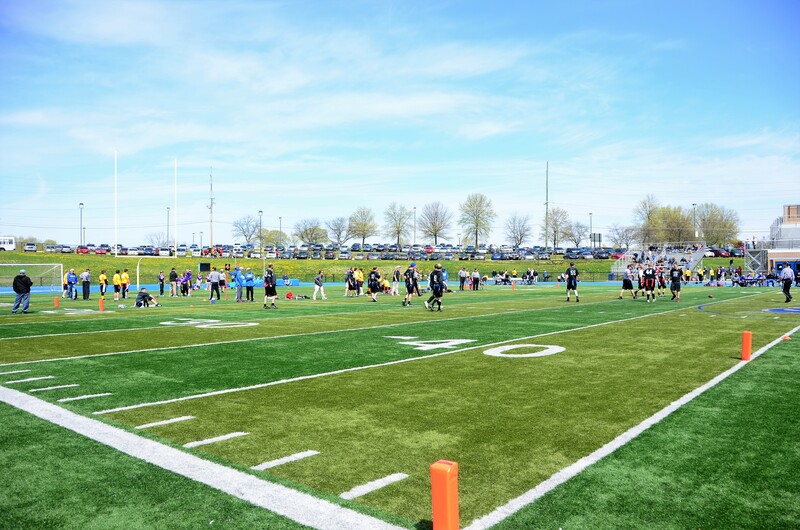 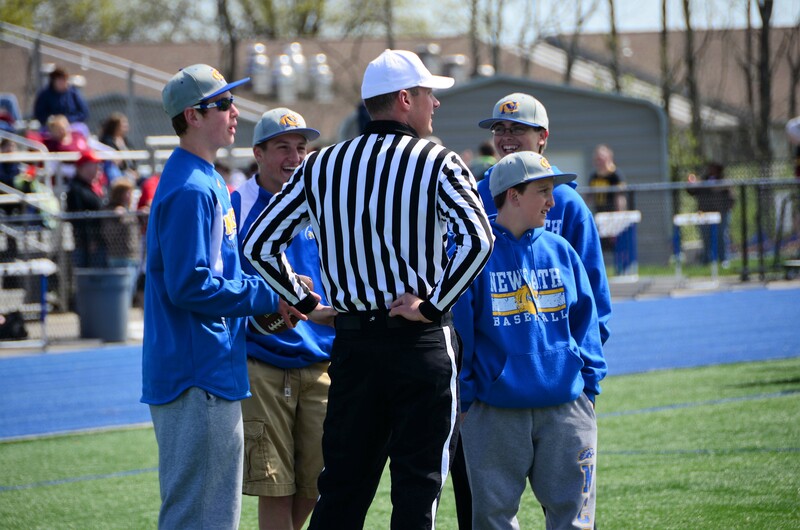 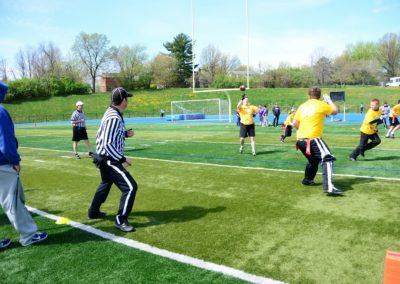 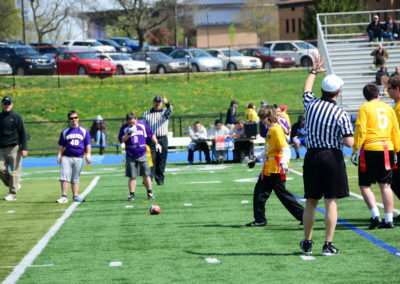 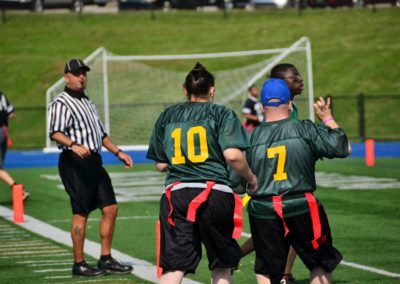 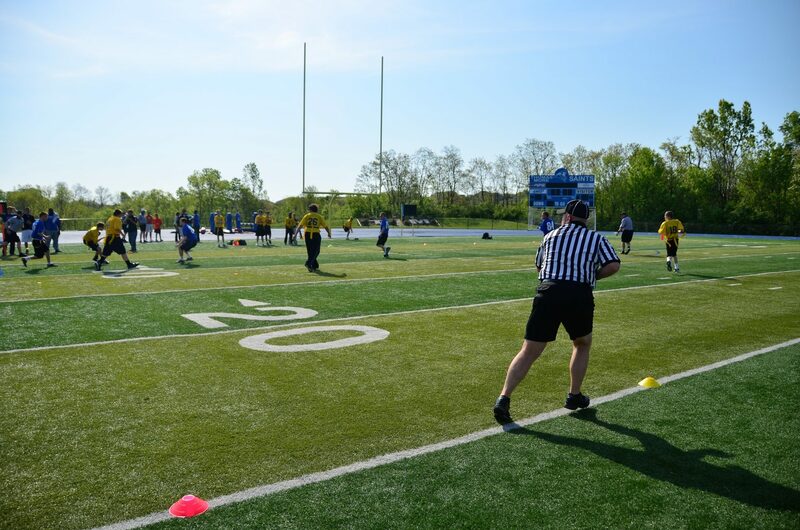 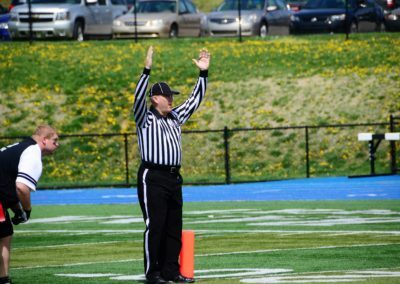 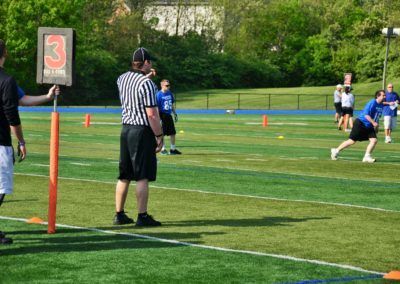 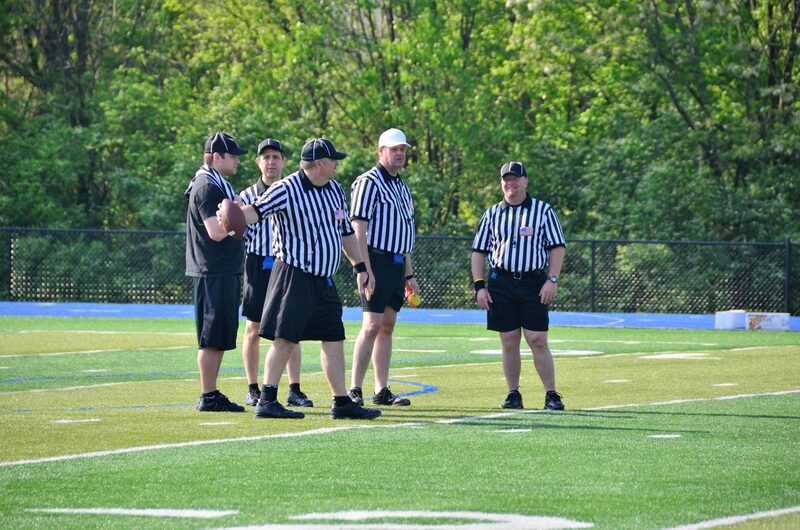 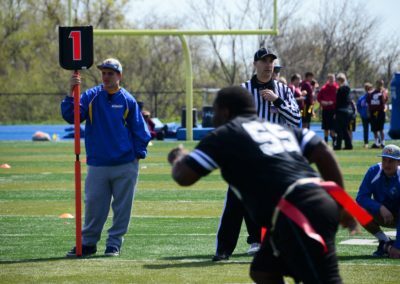 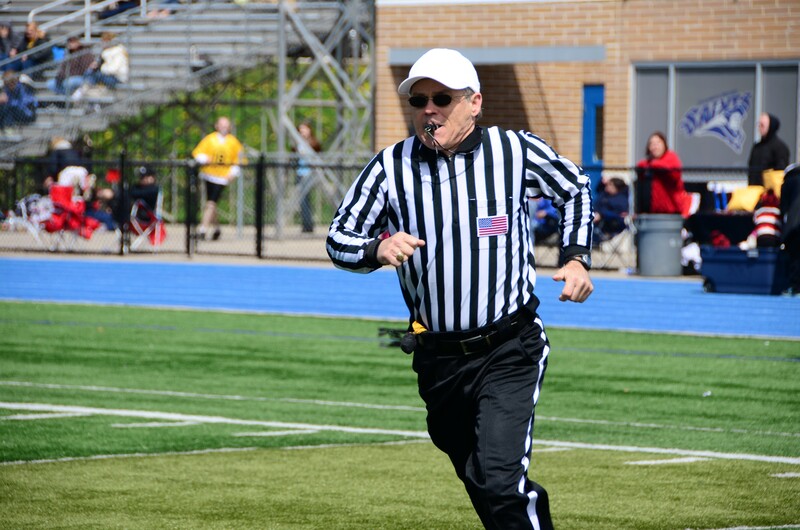 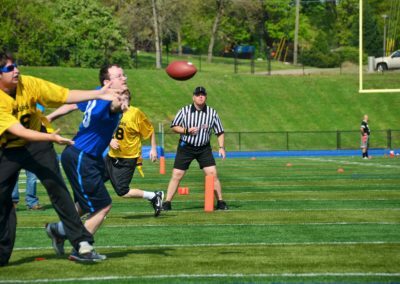 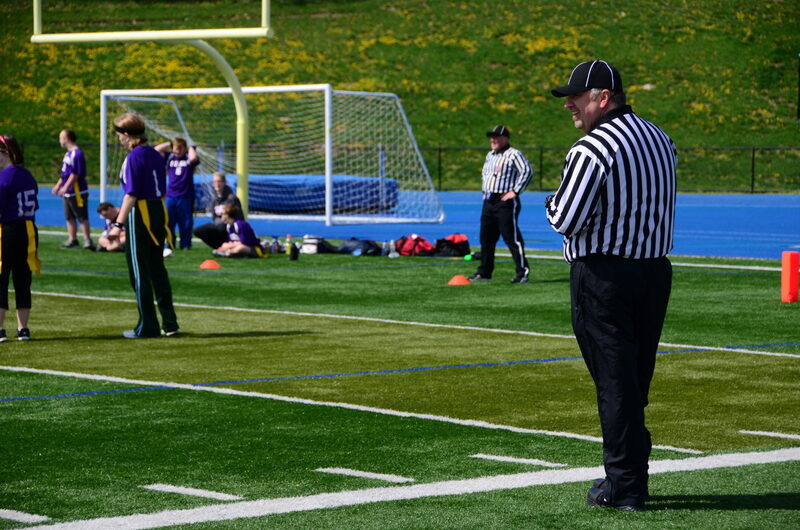 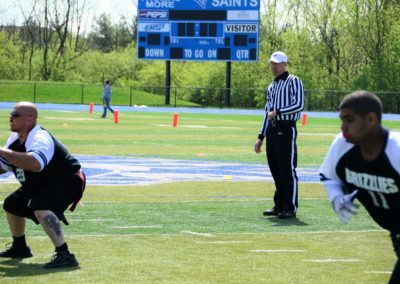 Special Olympics Football - Northern Kentucky Officials Assoc. 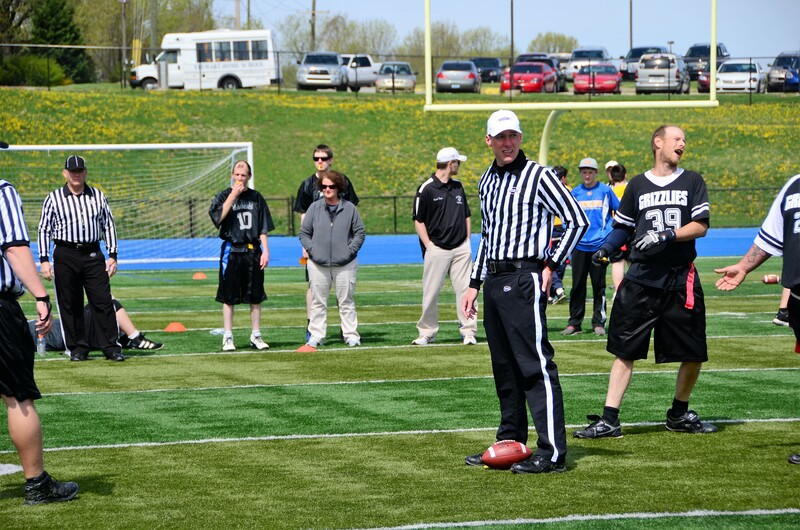 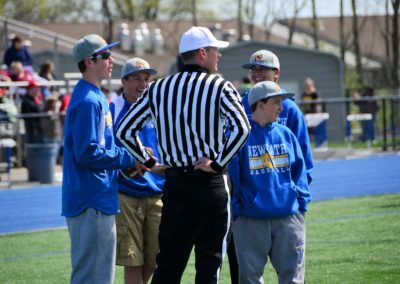 Year after year, our officials step up in great numbers to be a part of this incredible event for the Special Olympics. 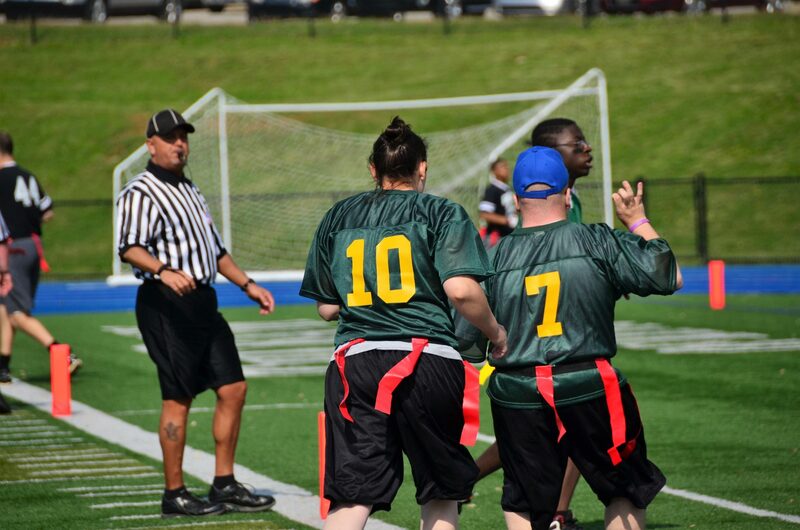 We are so proud to be a part of such a great day and enjoy it just as much as those playing.